There are a lot of incredible Thailand shows. We are taking you through the 6 best Thailand shows you must check out in Bangkok and Pattaya! Bangkok and Pattaya have a huge reputation for their vibrant nightlife. With nightclubs, bars and night markets, these cities always entertain people from all over the world. Out of all the entertainment activities, the nightly shows and amazing performances are something you really don’t want to miss. To help you find your favorite shows in Thailand, here is a list of the best shows and performances in Bangkok and Pattaya. Enjoy a delicious pre-show buffet dinner and immerse yourself in a spectacular stage of traditional dance and music with astonishing performance. Hundreds of dancers, musicians, and majestic elephants will take your breath away with their exceptional performance. Also, they have the world’s highest stage certified by the Guinness Book of World Records! How to get there: Free shuttle bus service by Siam Niramit is available from MRT Thailand Cultural Center Station from 5:30pm onward. Get your discount ticket for Siam Niramit Show here! 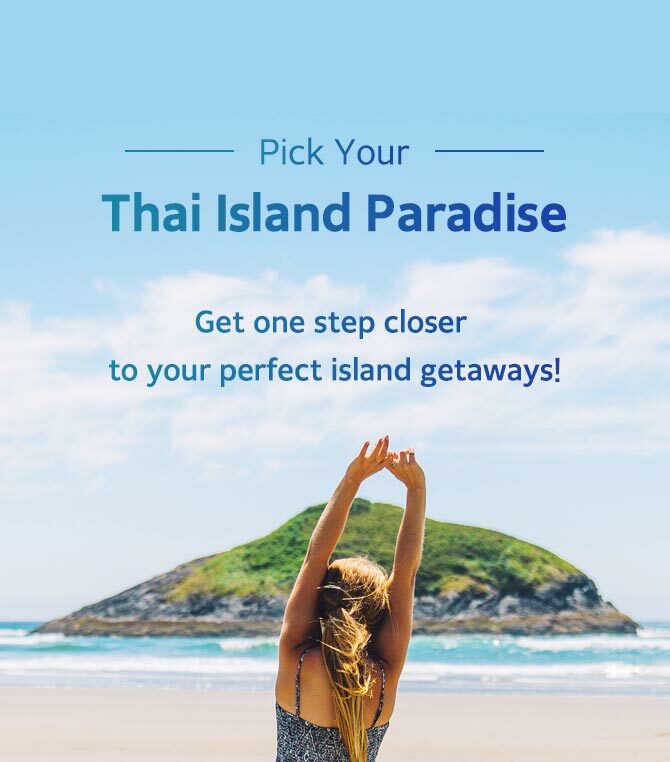 There is also a Calypso Cabaret restaurant that offers delicious Thai dinners accompanied by traditional Thai dance performances before the main Cabaret show. If you have time, stick around to take pictures with the beautiful performers at the end of the show. How to get there: Take the Silom line on the BTS Sky Train to Saphan Taksin Station, exit toward the river, then follow the signs to Asiatique Pier. Take the Asiatique shuttle riverboat then follow the signs to warehouse no. 3. Get your discount ticket for Calypso Cabaret Show here! Khon Thai Mask Dance is a classical Thai masked dance based on Ramayana epic. The Ramayana is an ancient Thailand epic which is a story of good versus evil. The venue of the show, Sala Chalermkrung Royal Theatre, is one of the oldest theatres in Thailand. Traditionally, Khon was only performed within the royal court of Thailand for nobles to enjoy, but today anyone can watch the performance at Sala Chalermkrung, which is located in the historic part of the city. The show is performed in Thai but there are English subtitles. However, this show is not particularly aimed at tourists, and that’s why not many tourists haven’t heard about the show. That also means that this is a great show to watch if you are searching for an authentic Thai cultural show. How to get there: Sala Chalermkrung Royal Theatre is located on the edge of Chinatown, and it is in a walkable distance from the Grand Palace. The easiest way to get there is to go to Hua Lamphong station and take a meter taxi. Get your discount ticket for Khon Thai Mask Dance Show here! Going to a Ladyboy Cabaret Show in Pattaya is a rite of passage for many tourists in Pattaya. Spend an evening enjoying the sights and sounds and afterward, you can take a picture with one of the performers outside. Alcazar Show and Tiffany’s Show are two major ladyboy cabaret shows in Pattaya. If you are more interested in seeing original flashy ladyboys, Tiffany’s Show will be a better match for you. But, according to a source, if you are looking for a great show that is more family friendly, Alcazar Cabaret Show is a better choice. While both shows have the similar price range and also follow a similar theme, Alcazar Show is sure to give you a great experience with 400 performers and a beautiful stage set. Alcazar Show is the second oldest ladyboy cabaret in Pattaya. Alcazar Show is a great opportunity to experience a ladyboy cabaret performance with great music and dance. Extravagant costumes, stunning ladyboys, spectacular stage sets are all part of a show that delights you with non-stop entertainment, from the Russian themed stage to K-Pop. Whether you are in for the beautiful ‘ladies’ or the show, you’ll have a great time at Alcazar. Trazy is now offering the best price for Alcazar Show in Pattaya. Click here if you don’t want to miss our unbeatable price! Get your discount ticket for Alcazar Show here! With Alcazar Show, Tiffany’s Show is the most famous ladyboy cabaret shows in Pattaya. The Tiffany Show is the oldest ladyboy cabaret show starting in a small bar in 1974. 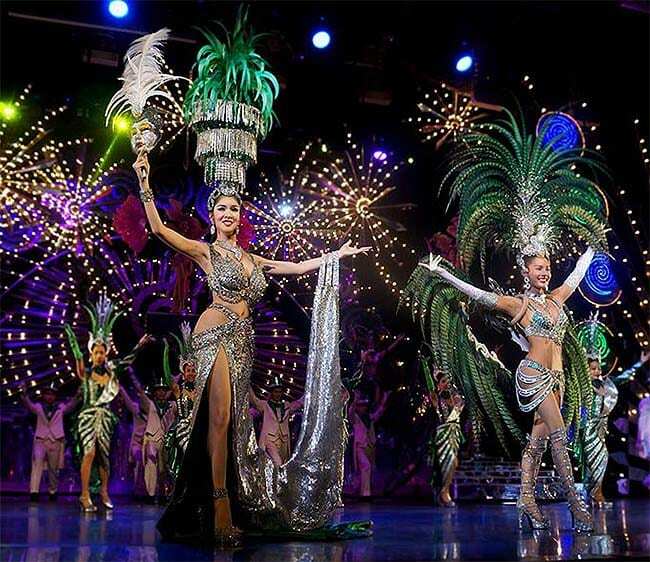 With the fame of its beautiful ladyboys and great performance, it has become a major tourist attraction in Pattaya. The performers appear on stage with colorful dresses from different countries. Thai, Chinese, Italian, Korean, Russian and even Bollywood style costumes and dances will make your evening much more entertaining! With the spectacular sets, ravishing costumes and the performances, it will surely be an unforgettable experience for you. Get your discount ticket for Tiffany’s Show here! KAAN Show Pattaya opened its door to the public in 2017 after 3 years of productions and 2 years of rehearsals. And now the KAAN Show is already one of the most popular shows in Thailand. As widely known, Singha Corporation, which is the biggest beer company in Thailand, has invested huge capital for KAAN Show’s production. With its sufficient capital and time for the productions, KAAN Show has become the show that will make you forget every other show you’ve seen before. 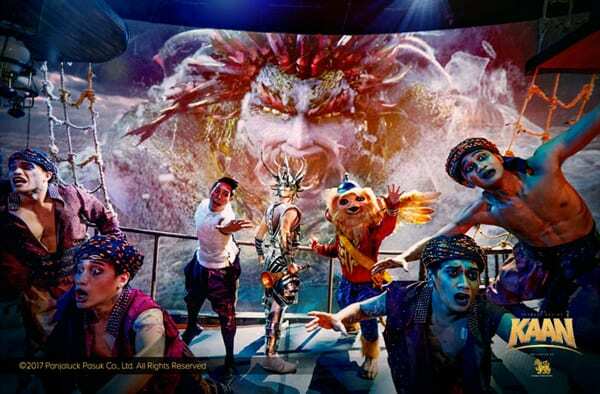 This show combines live action, cinema, stage performance and world-class technology for the first time in Thailand. KAAN Show invites you into the world of imagination inspired by classic Thai literature, which is creatively adapted into the 70 minutes of performance. The outstanding cast of more than 600 creative professionals brings together this extraordinary theatrical experience making sure that the show fascinates its audience. If you want to watch an outstanding show that everyone has fallen in love with, KAAN Show Pattaya is the one you shouldn’t miss! Get your discount ticket for KAAN Show here! Click on each show for more info! If you want to check out the best things to do while in Bangkok, also read: Best Things to Do in Bangkok. Calypso was awesome!!! had so much fun there!